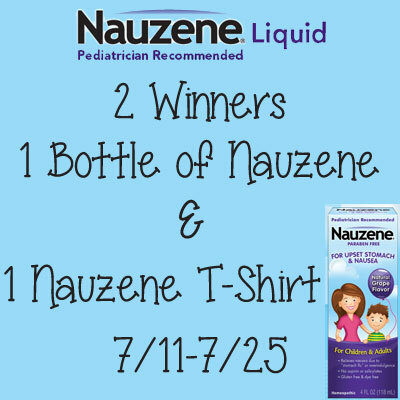 Nauzene Liquid + Kids T-Shirt #Giveaway - 2 Winners! Gluten-free, responding to a preference shared by nearly 30 percent of the public when it comes to products they consume, according to the NPD Group market research company. Paraben-free, removing worries about these controversial chemicals used as preservatives in many products, including some stomach upset remedies. Homeopathic, assuring gentle relief for the growing number of consumers who are requesting these remedies. Aspirin-free and caffeine-free, with no artificial flavors or dyes. Formulated to work well for adults, too, so Mom and Dad can benefit if they have nausea from an upset stomach or from overindulgence in food or drink. Nauzene Kids also has a delicious natural grape flavor, making it an easy choice for everyone in the family over the age of two. Nauzene Kids has a suggested retail price of $6.99 - $9.99 and can be purchased at CVS Pharmacies, H-E-B stores, Drugstore.com, and other retail stores nationwide. Visit Nauzene for a full list of retailers and a coupon. Haven't heard of this yet... Will have to look. I like that it can be used for ages 2 to adult. Can be used for people age 2 and up. 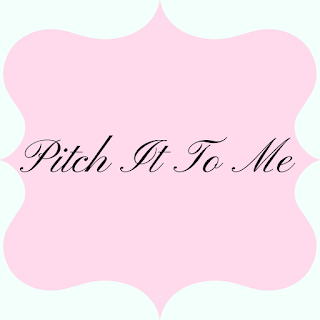 I like that its formulated to work well for adults too! I like that it works for kids and adults. I like that it is not only good for parents, but adults too. I like that it's something the whole family can take (well, those of us over two years old...) It crowds the medicine cabinet to have two versions of everything -- Baby Tylenol and regular; baby nose drops and regular -- it's nice to have something you only need to have one of! 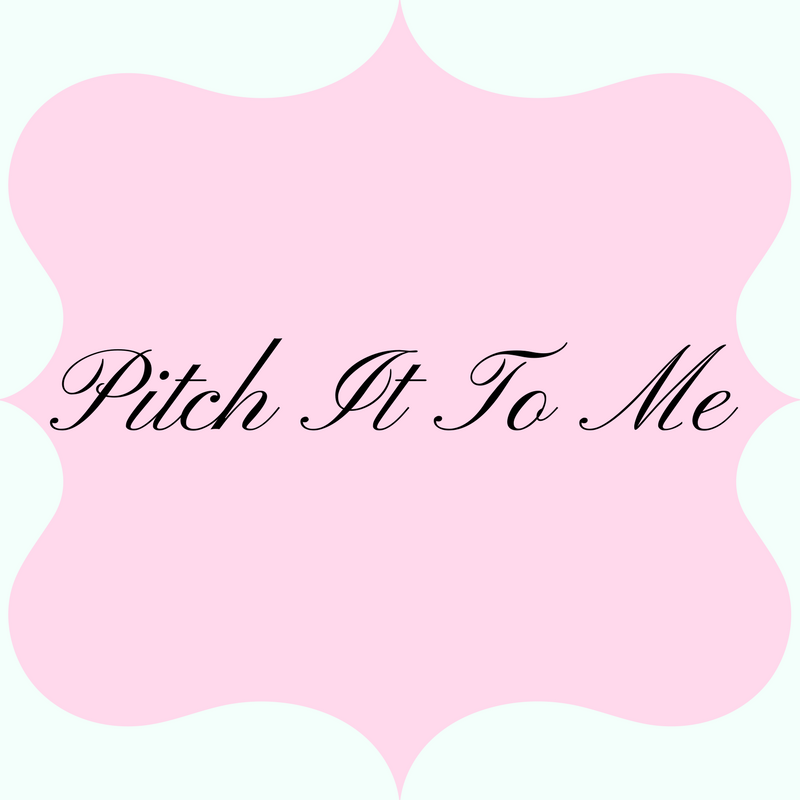 Love that is a natural product. I like that the range is from 2 - Adult. I like that it has no artificial dyes or flavors. i love the fact that it is : Homeopathic, assuring gentle relief for the growing number of consumers who are requesting these remedies.